Dr. Baran has over 20 years’ experience working with young children in a variety of settings. 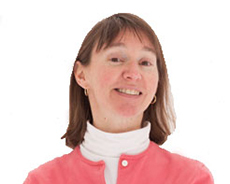 Her expertise includes infant and young child assessment, autism spectrum disorders and developmental disabilities. She speaks Spanish. She is an avid Tar Heel basketball fan.